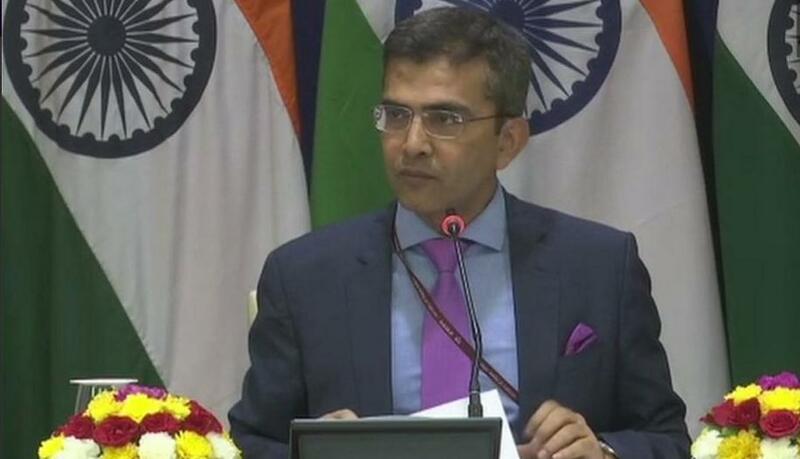 The visit is intended to consolidate and enhance the maritime bilateral relations between India and Thailand and also to explore new avenues of defence cooperation, an Indian Navy spokesperson said. During his visit, Admiral Lanba will hold bilateral discussions with Royal Thai Armed Forces Chief of Defence Forces General Ponpipaat Benyasri, Royal Thai Navy Commander-in-Chief Admiral Luechai Ruddit and other senior government officials. India has historical linkages with Thailand which date back several centuries. The two countries established formal diplomatic relations in 1947. The Defence relationship between India and Thailand has matured over the years, with the two countries signing a Memorandum of Understanding on Defence Cooperation in January 2012. 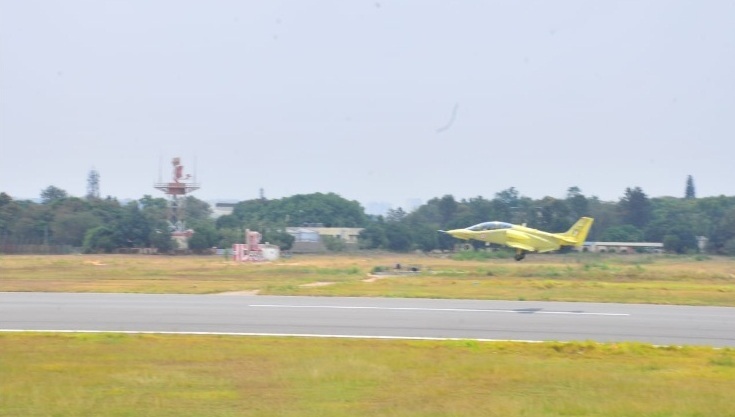 The Defence Cooperation between the two countries is being progressed through the Annual High Level Defence Dialogue, the 7th edition of which was held in March 2019 at New Delhi. 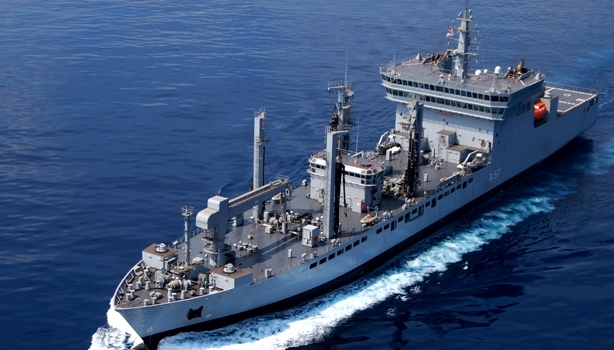 The Indian Navy cooperates with the Royal Thai Navy on several fronts, which include operational interactions, training exchanges and hydrographic cooperation. 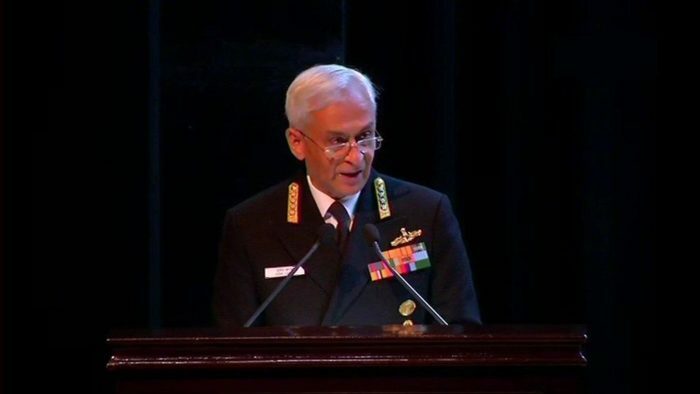 These activities are coordinated between the navies through the medium of Navy-to-Navy Staff Talks, the 11th edition of which were held at Bangkok in March 2019. The Royal Thai Navy is also a member of the Indian Ocean Naval Symposium (IONS) and actively participates in the three IONS Working Groups, viz ‘Humanitarian Assistance and Disaster Relief’ (HADR), ‘Maritime Security’ and ‘Information Sharing and Interoperability’.